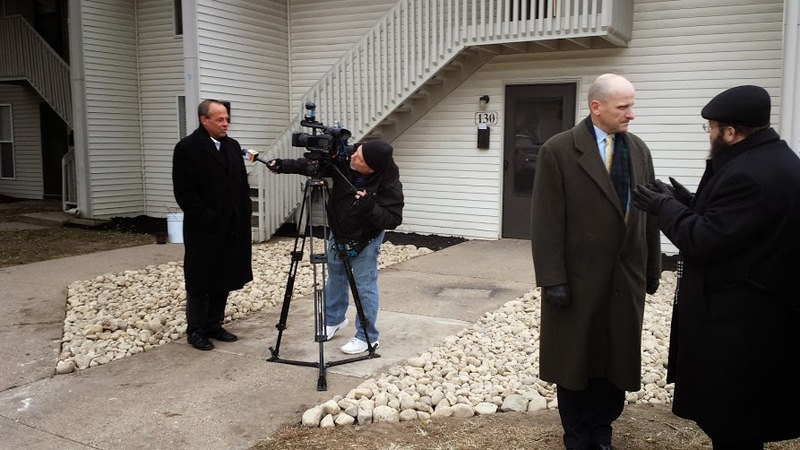 A press conference was scheduled, which included Peoria Mayor Jim Ardis, Peoria City Manager Patrick Urich, and officials from the Peoria Police Department, as well as principals from Capital Realty and residents of the property. We did media relations for the event, securing coverage from several major media with a very short lead time, but also worked with the principals involved with the event to coach them on their statements. We also coached them on how to handle potential follow-up questions from the media. The event was a great public relations success, being the lead story on the 5 pm news with WMBD – TV. It was also covered by WEEK-TV and WCBU radio. Our client, Mobile Maxx, of Peoria, chose Chatham Marketing to do media relations, as part of a comprehensive marketing strategy to raise public awareness of the company, and build the business. We wrote background for the story, highlighting how Mobile Maxx successfully competes against larger national competitors, and we secured the coverage in local media. The article appeared in the Business Section of the Peoria Journal Star – here.